Synopsis: In an alternate Old West where the native people have formed alliances with dragons, two sisters--outsiders exiled with their parents--find a small, wild dragon from far away, injured after a battle. 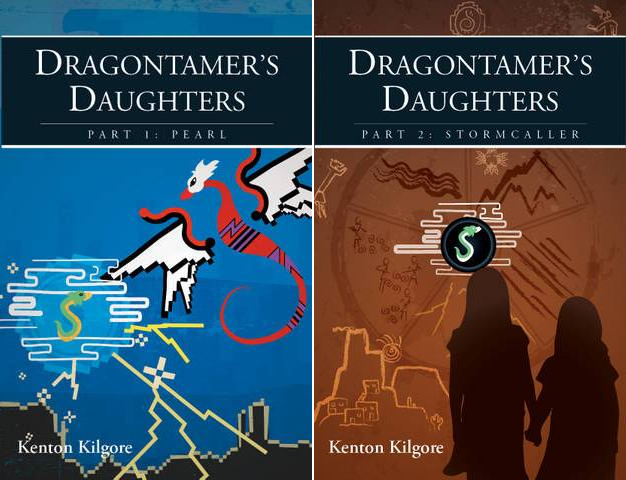 Isabella and Alijandra try to keep “Pearl,” as they call the dragon, a secret. But others find out, and want Pearl—and her powers—for their own purposes. As time goes by, the girls learn more about those powers, and about Pearl. But time is running out for them, their family, and for Pearl herself. Soon, they will be forced to contend with the native people on whose lands they live. With the ambitious governor whose soldiers hunt the girls’ father. With a man who has no name but wields immense, eerie powers. With Pearl’s yearning to fulfill the journey that accidentally brought her to the girls. And with their own dreams and wishes for a life they once lived—and might live again. Isabella ran her hands along the wall. Etched into the rock were figures—petroglyphs—of stick people and birds and antelope and goats and sheep and great cats. Cougars, Isabella recognized. Cacti and trees. Towering cliffs and tiny square houses carved into the face of the cliff, and square windows—even smaller—cut into the houses. Pictures of masked figures dancing around fires. Pictures of hunters with spears. Women carrying infants, children beside them. Suns. Moons—full and crescent. Spiders. Scorpions. Armadillos. Snakes. A coyote—or a desert fox? Isabella couldn’t tell. “What’s that?” Alijandra asked, pointing. A few feet away, a large, flat, circular dark stone, about the size of Isabella’s head, rested in the center of the wall. There were petroglyphs etched into it. Twisted lines depicting winds. Jagged lines for mountains. Scrawls back and forth to make rivers. Stick people tending spirals: crops. And in the center of the stone, a small, wingless dragon aloft in a sea of clouds. Slashing lines—lightning—sprang from it. Rain—long, straight lines—fell from it. Alijandra leaned closer, peered at the etched figure of the dragon. Ran a finger along it. “It’s Pearl,” she said. She looked at the dragon in her arms. Pearl looked back at her. 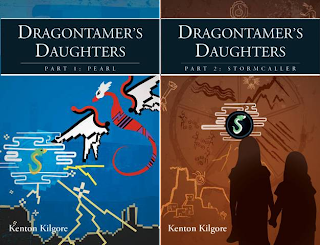 Kenton Kilgore's first young adult novel is "Dragontamer's Daughters". He took much of his inspiration for it from his childhood in Arizona and his studies of the Navajo people. Kenton earned a B.A. 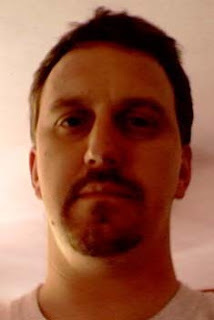 in English Literature at the University of Maryland College Park, where he concentrated in creative writing, mythology, medieval English, and the works of J.R.R. Tolkien. He earned an M.A. in English Literature at Washington College in Chestertown, MD. He and his family live in Stevensville, MD with too many dogs and cats.